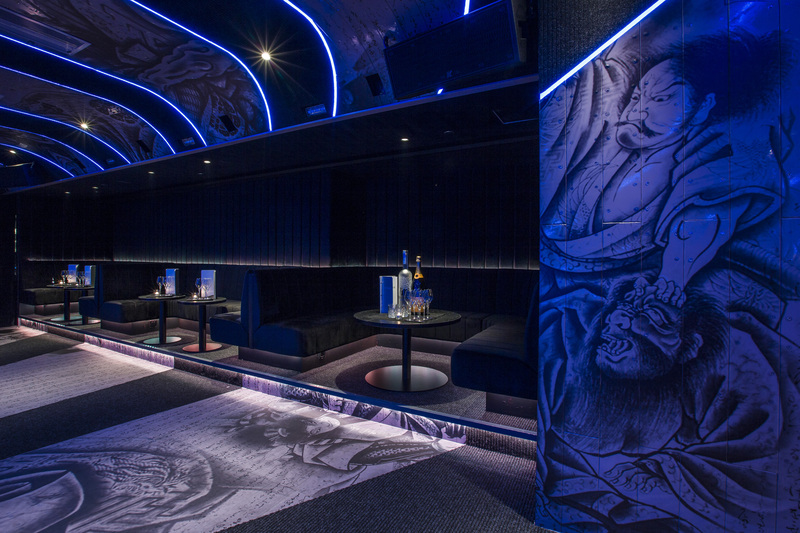 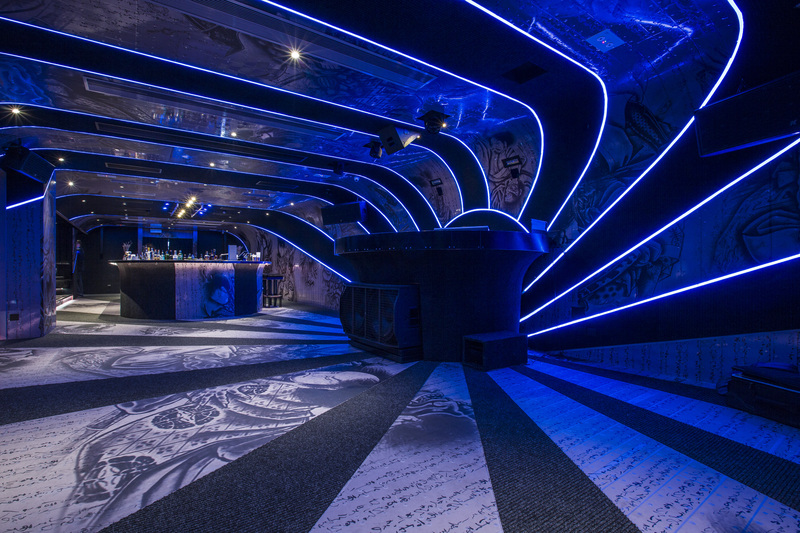 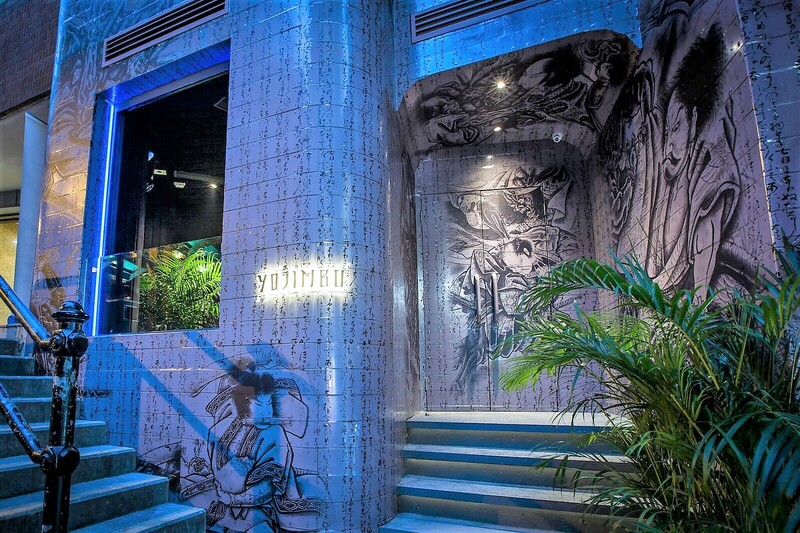 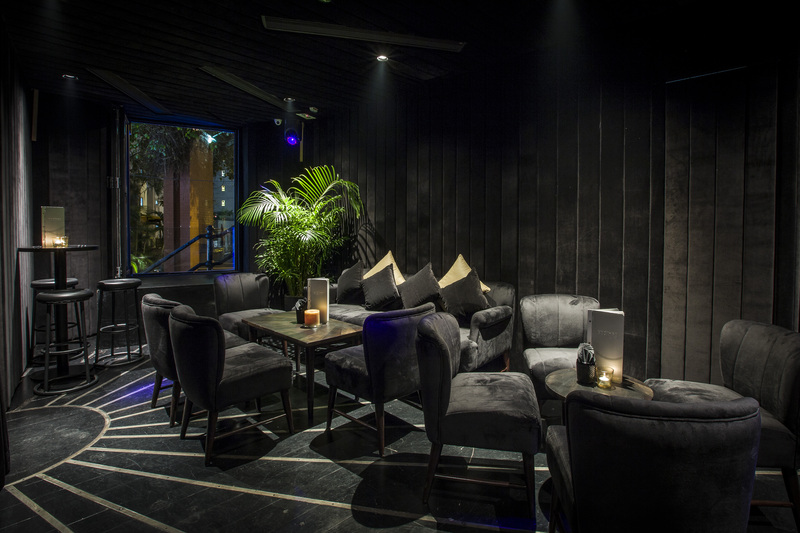 Renowned designer Ashley Sutton and Dining Concepts are shaking up Hong Kong’s nightlife with yet another one-of-a-kind venue. 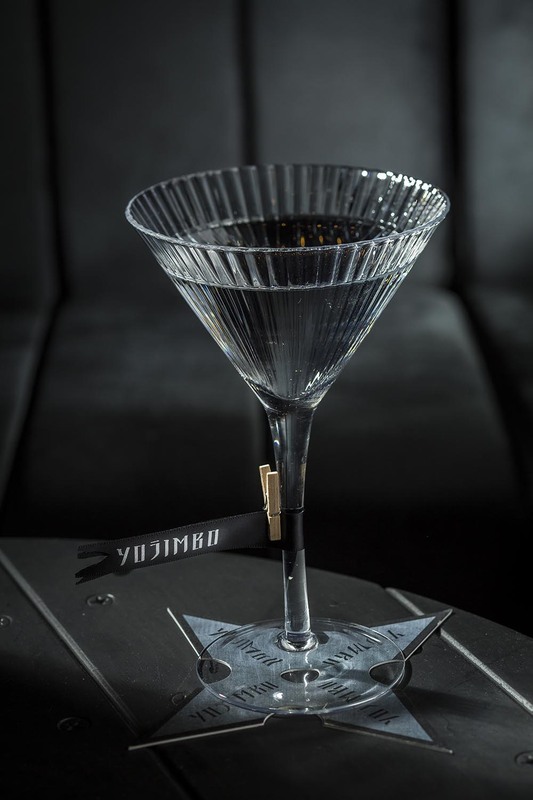 Featuring extraordinary drinks, scintillating performances and exciting international DJ sets, Yojimbo is a Japan-inspired fantasyland that will revolutionize clubbing in Hong Kong. 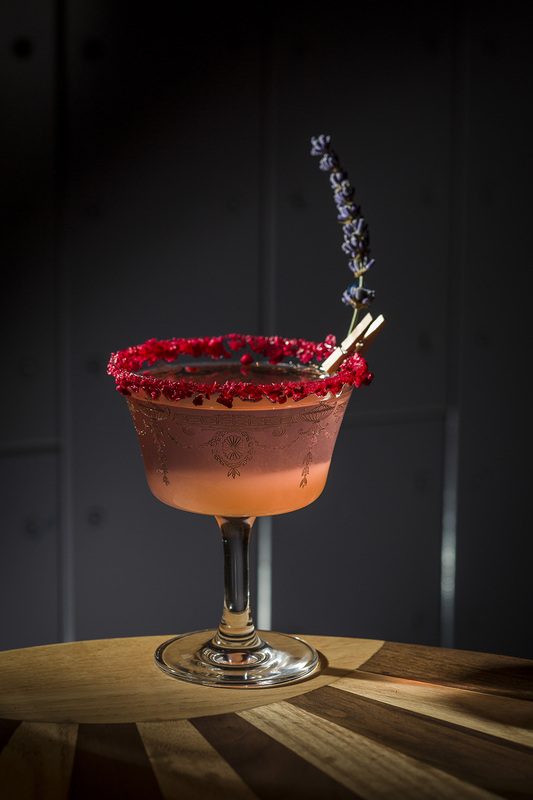 With a Japanese cocktail in your hand, dance the night away with all the weird and wonderful fantasies of Japan beneath Yojimbo’s Rising Sun. 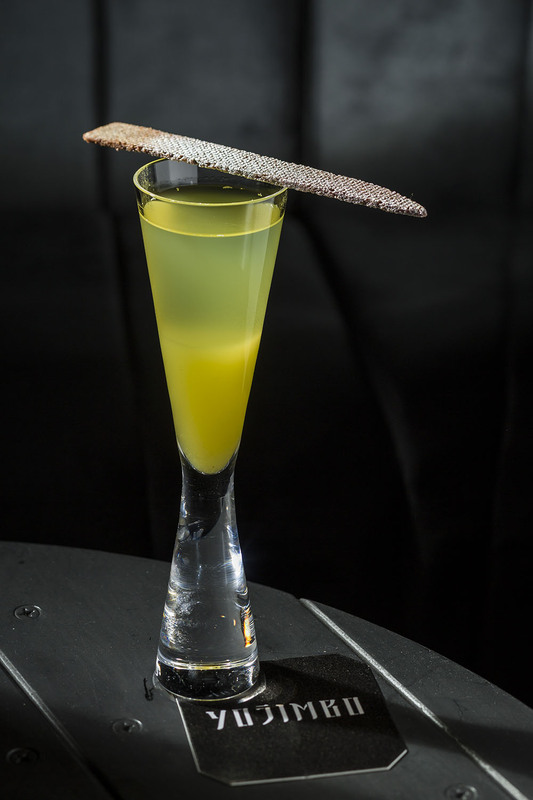 Kanpai!